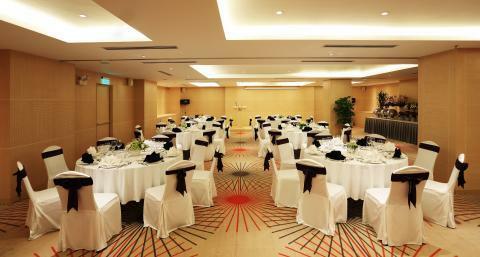 Address: 198-200 Hoang Van Thu Street, Ward 9, Phu Nhuan District, Ho Chi Minh City. 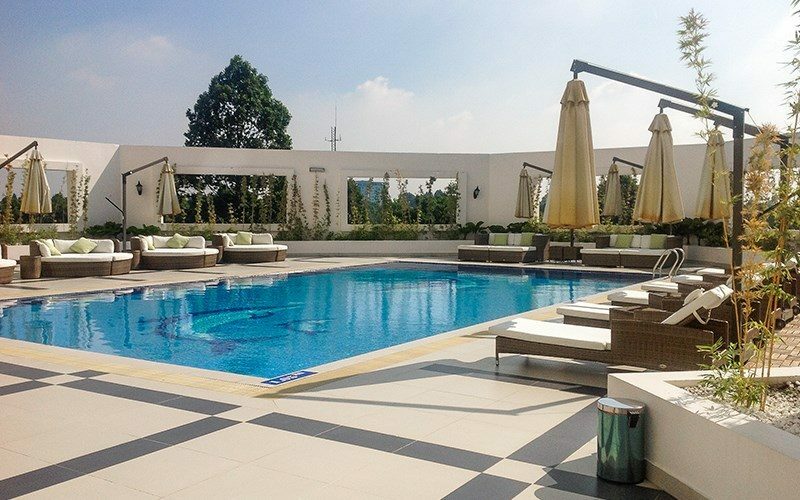 Tan Son Nhat Hotel is located in the heart of Phu Nhuan District, right at the gateway to Tan Son Nhat International Airport and located on the main road to the city center. 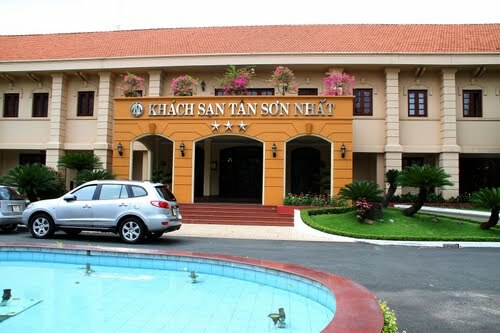 Tan Son Nhat hotel system includes: Tan Son Nhat 5 star hotel, 3 star Tan Son Nhat hotel and Pho Quang hotel. 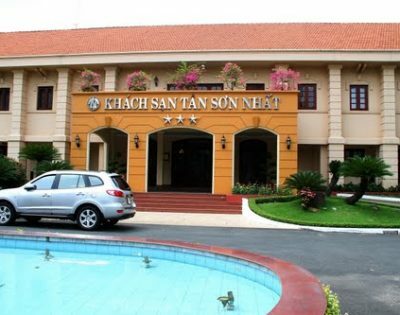 With elegant design, luxury, spacious campus and close to nature is the ideal place for domestic and foreign tourists, Tan Son Nhat hotel system provides nearly 400 luxury bedrooms and modern equipment. 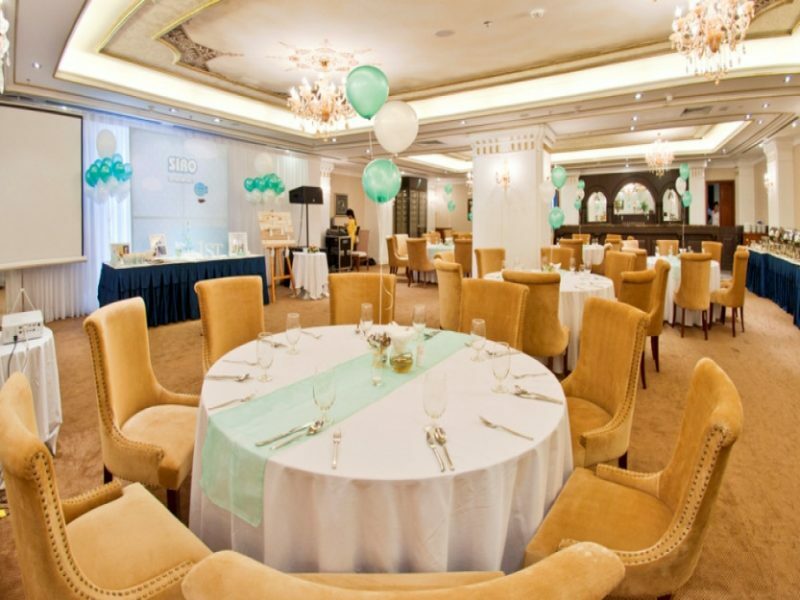 The hotel is always focused on serving customers with the motto “Serving you as your own”, will surely satisfy you when using the service at the hotel.